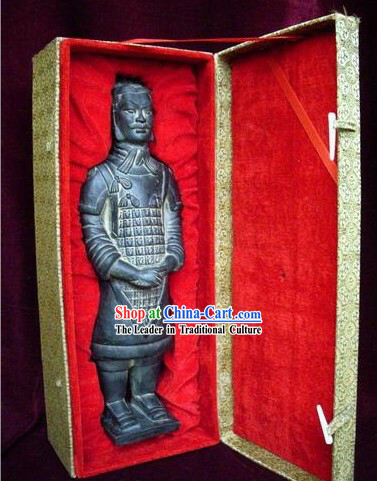 What has been said to be the most exciting archeological find of the 20th century, the discovery of an entire army of over 8000 life sized terra cotta soldiers, is nothing short of astonishing. 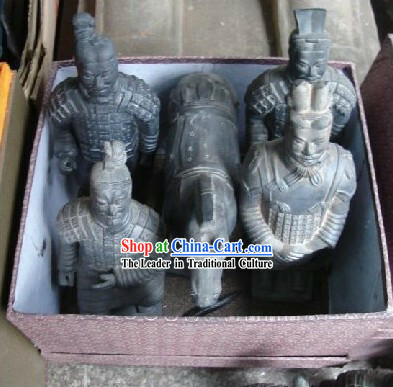 The Terracotta Warriors were found in Xi'an, the ancient capital of the first Chinese emperor. 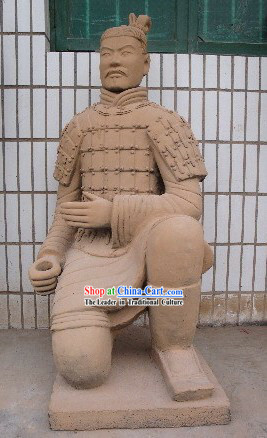 Over 2,200 years old, and completely forgotten by the people of China, the Terracotta army was stumbled upon by some local peasant farmers drilling a well to irrigate their fields. 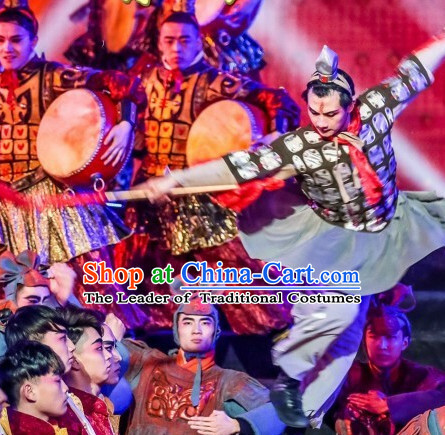 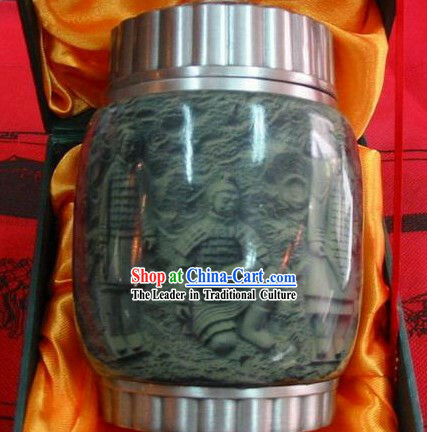 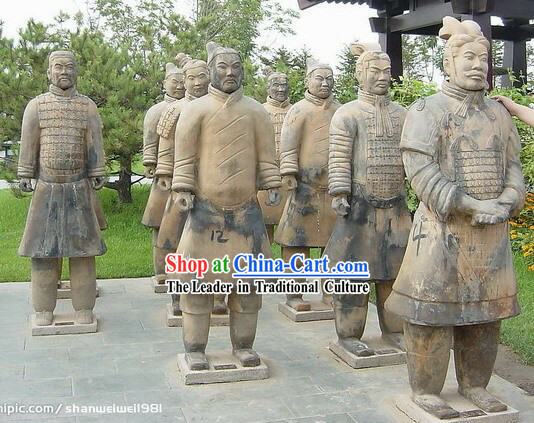 The Terracotta Army was buried with the Emperor of Qin (Qin Shi Huangdi) in 210-209 BC (his reign over Qin was from 247 BC to 221 BC and over unified China from 221 BC to his death). 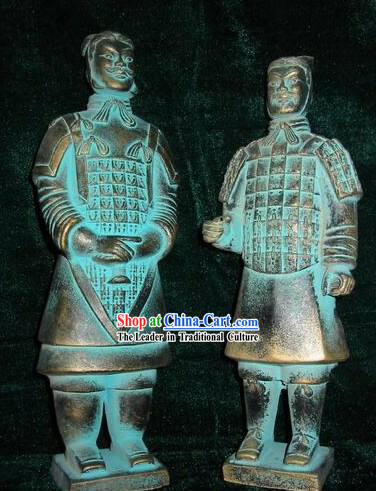 Their purpose was to help rule another empire with Shi Huangdi in the afterlife. 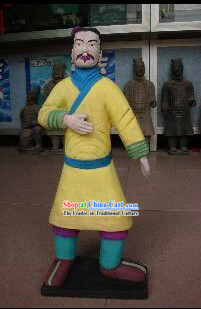 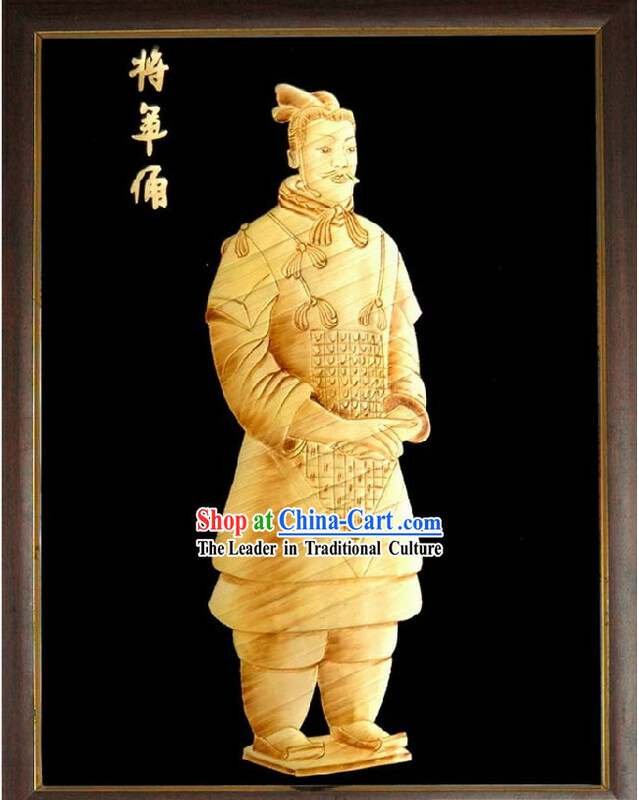 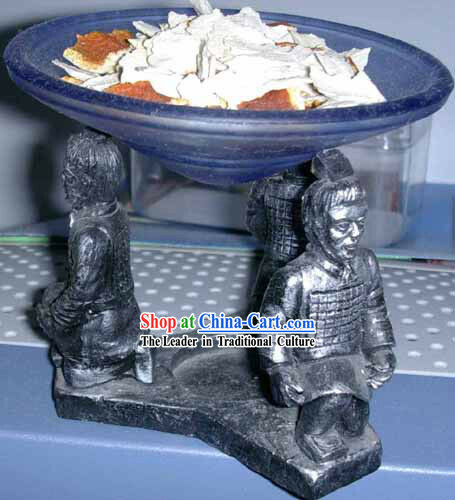 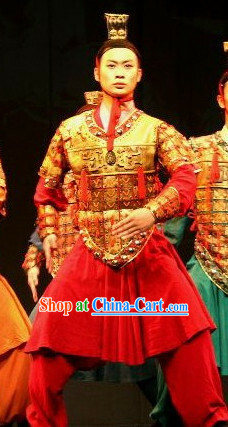 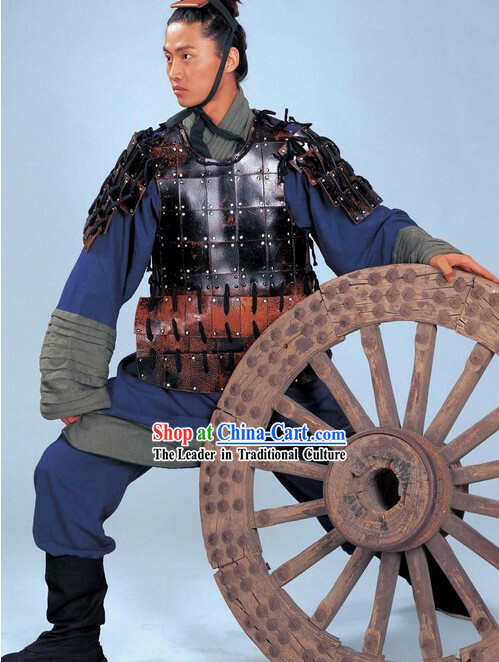 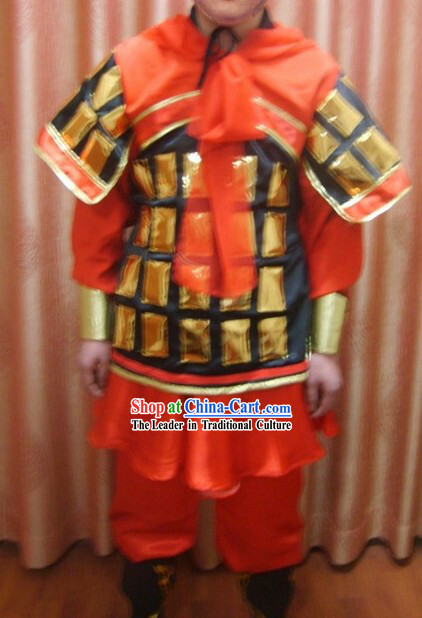 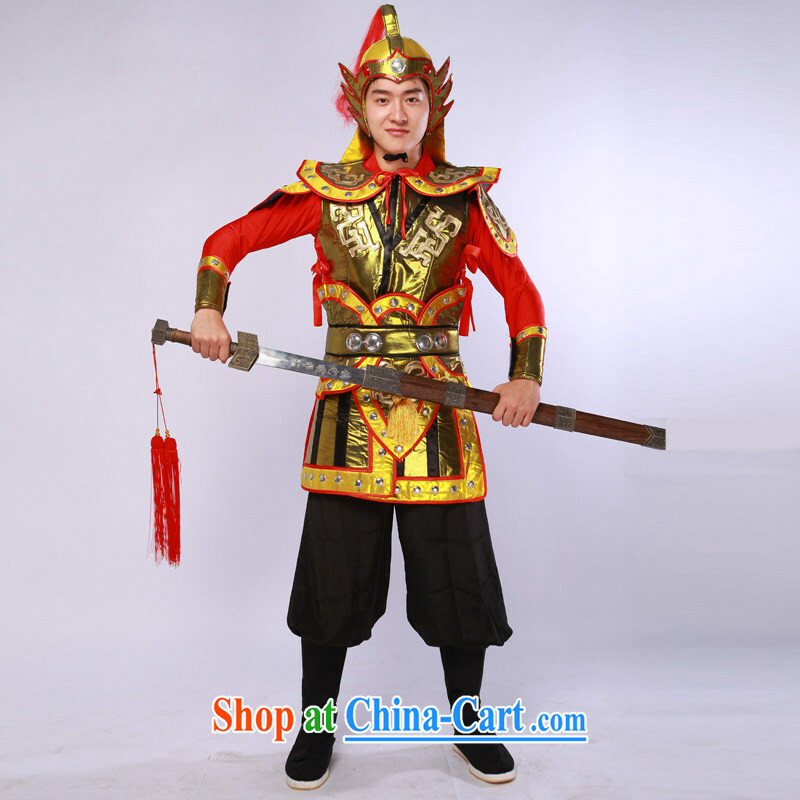 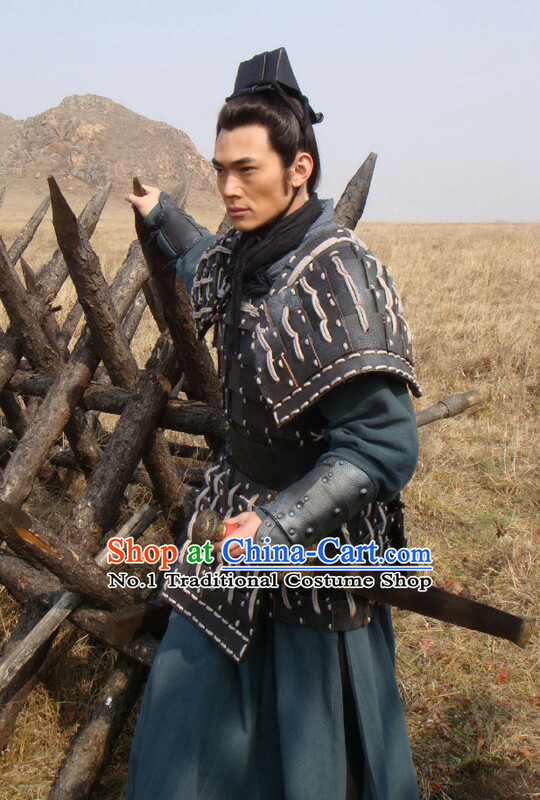 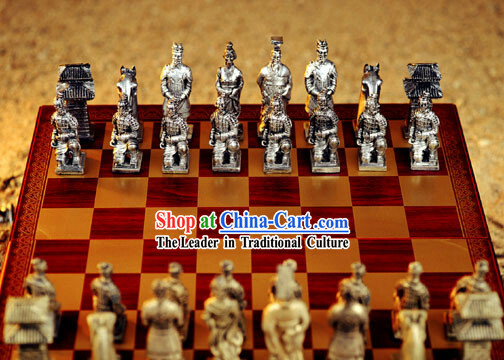 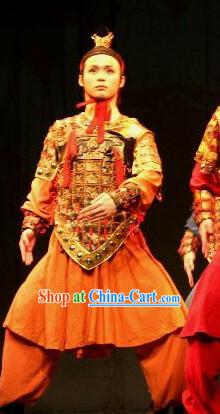 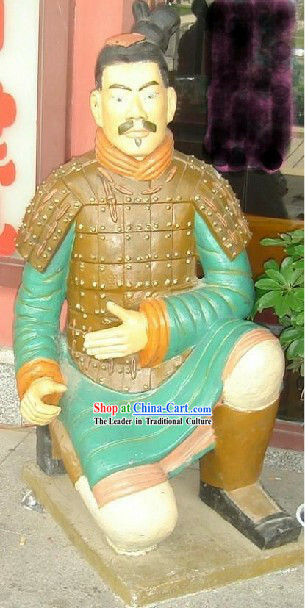 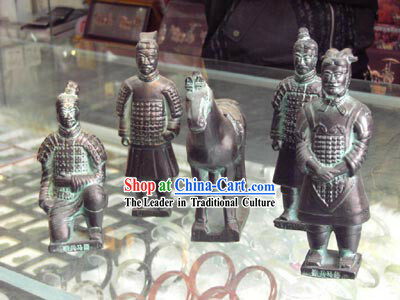 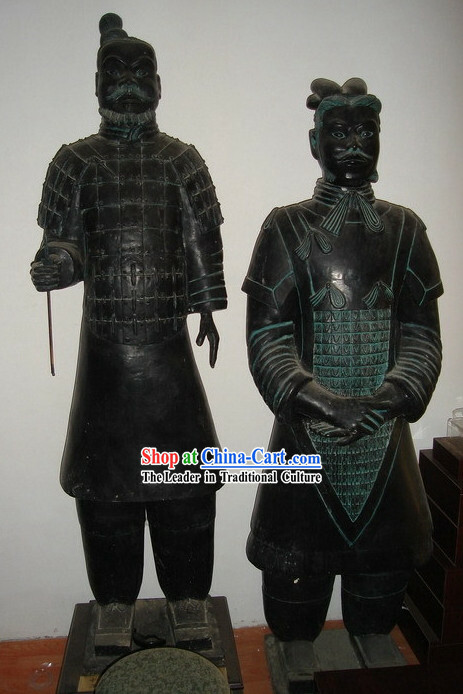 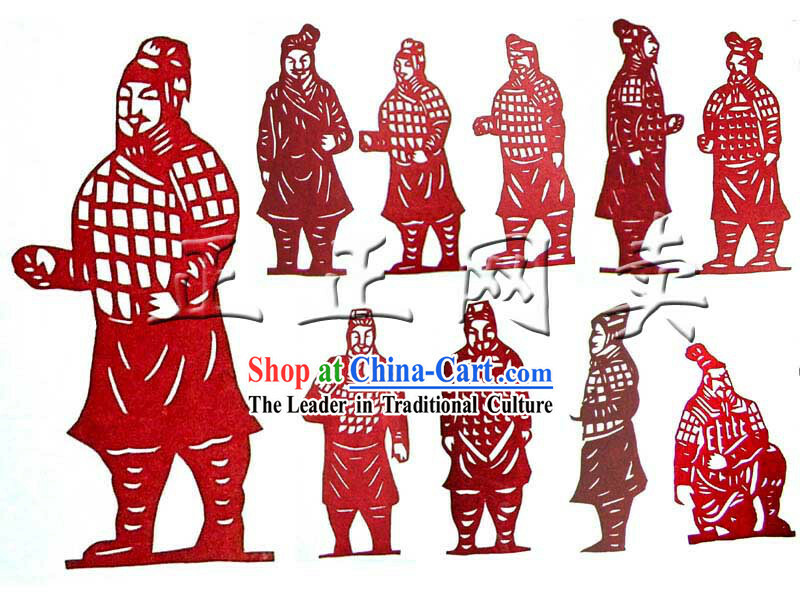 Consequently, they are also sometimes referred to as Qin's Armies. 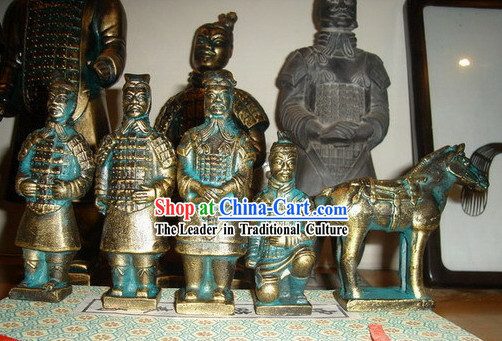 The statue army is complete with generals, archers, horses, foot soldier and more, each individual statue being unique. 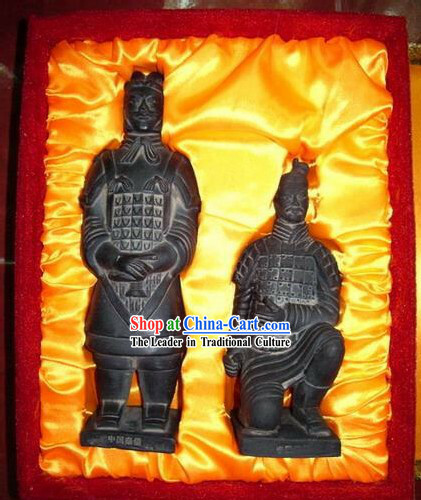 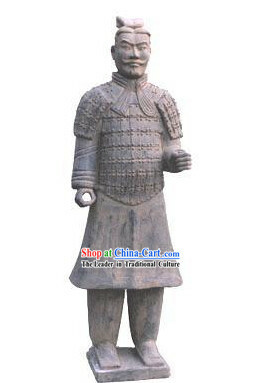 Now from the Same as picture villages in China that the Same as picture warriors were produced and using the Same as picture techniques, we are offering replicas of these Terracotta Warriors - they are made in much the Same as picture way as they were in Qin Shi Huang's time. 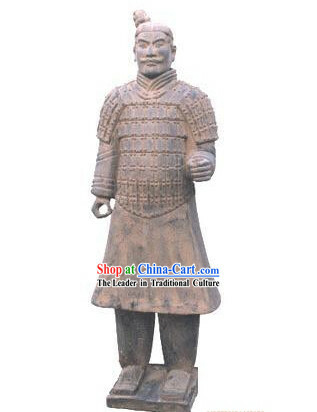 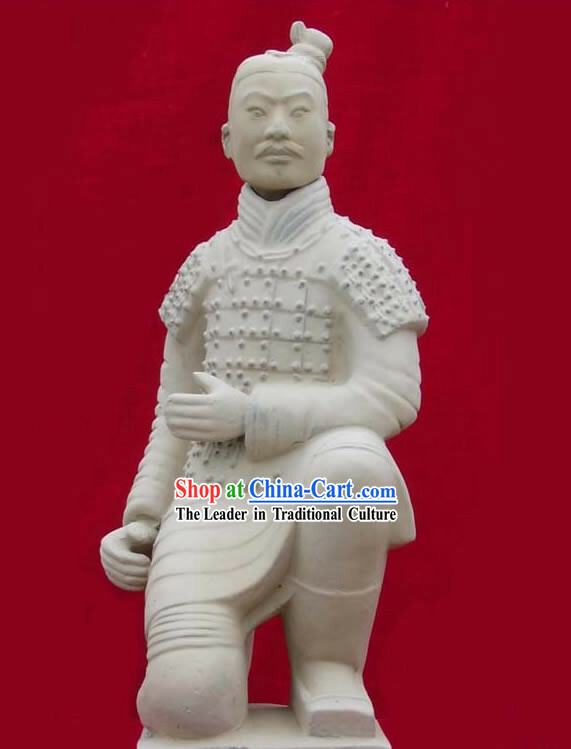 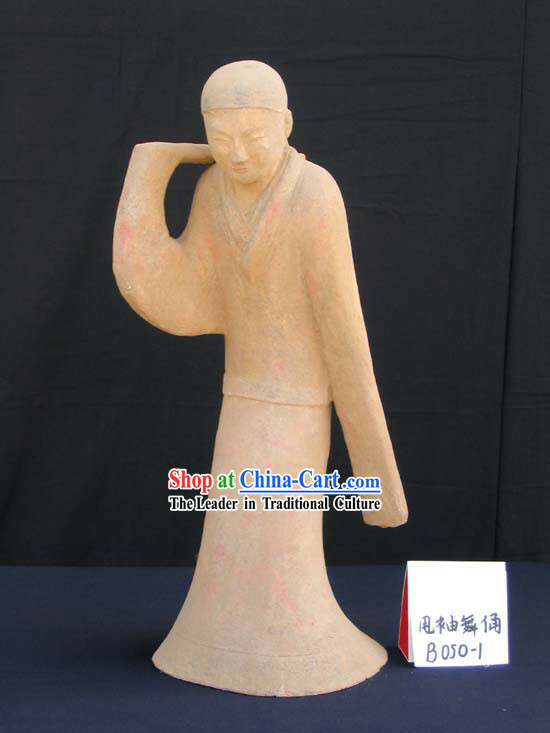 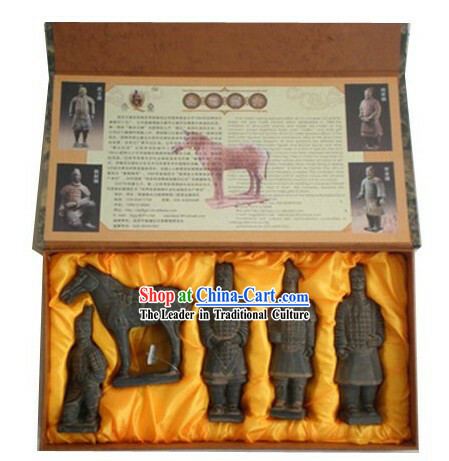 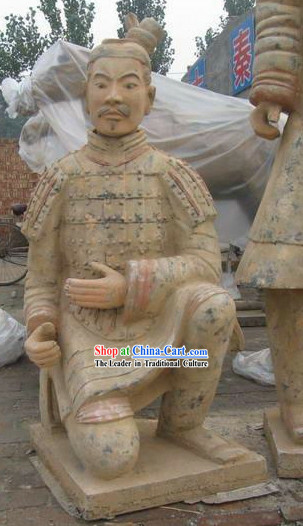 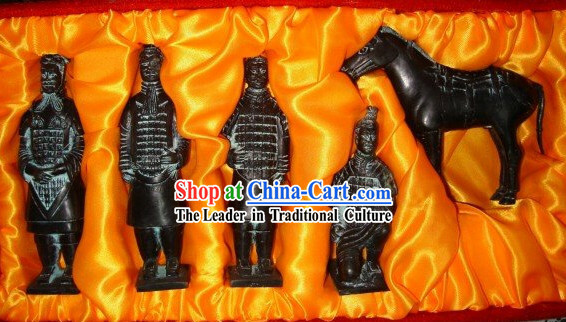 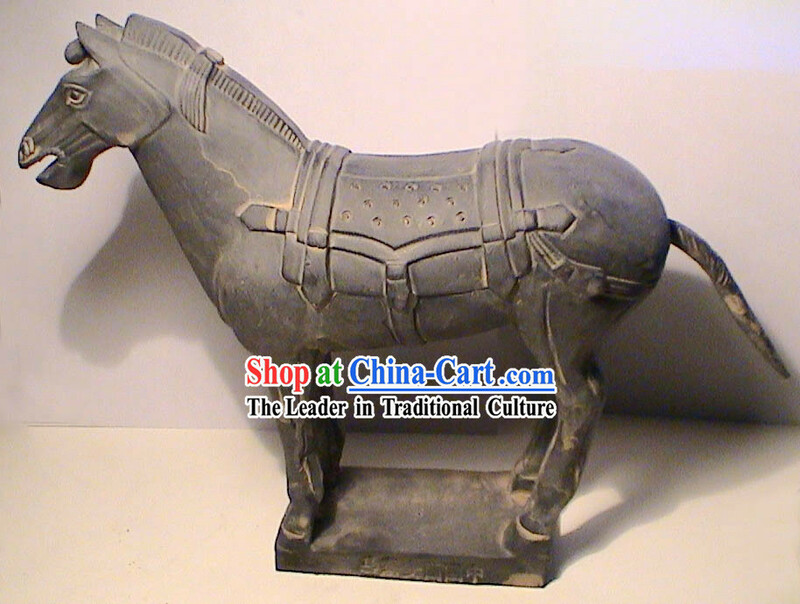 These authentic reproductions are the closest you can get to having one of the 2200 year old warriors. 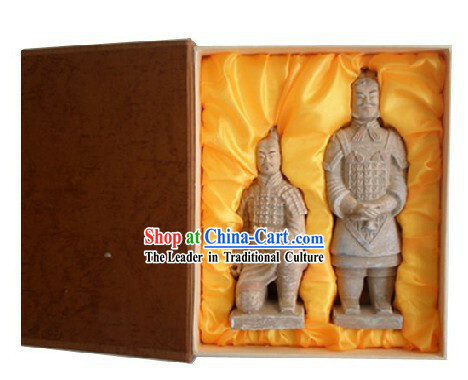 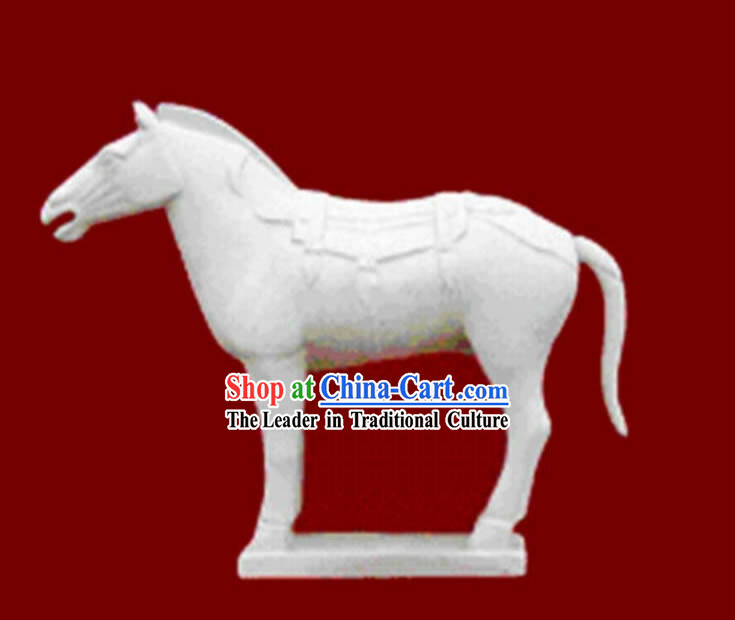 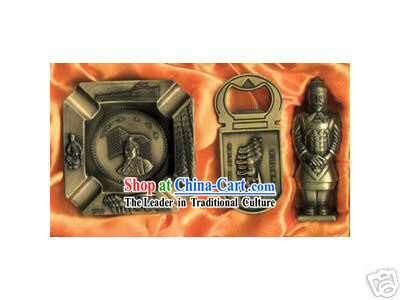 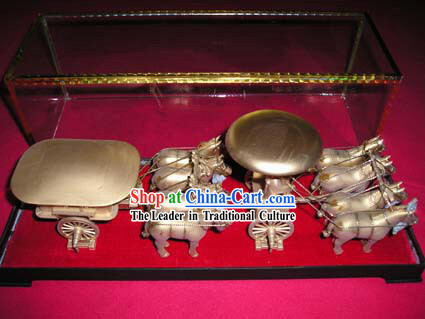 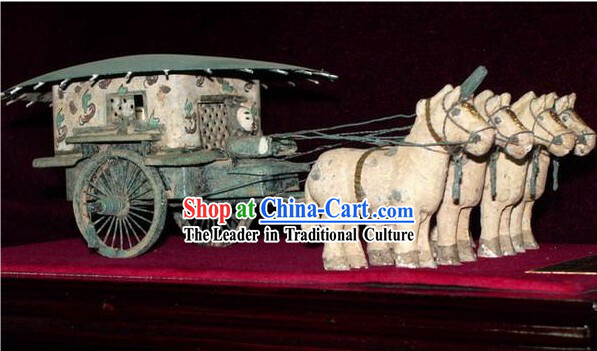 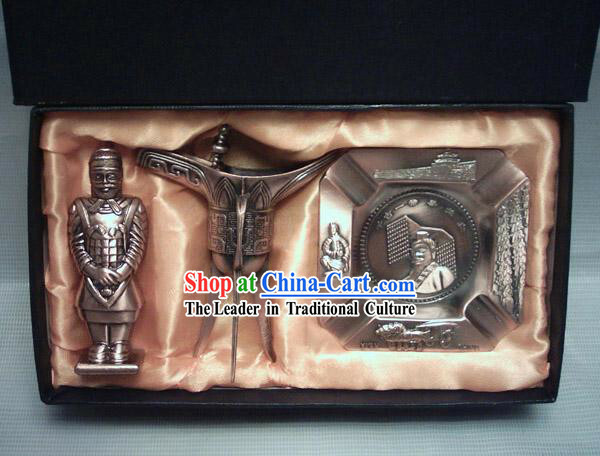 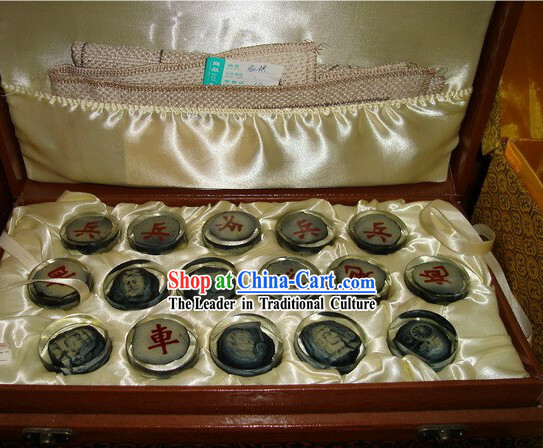 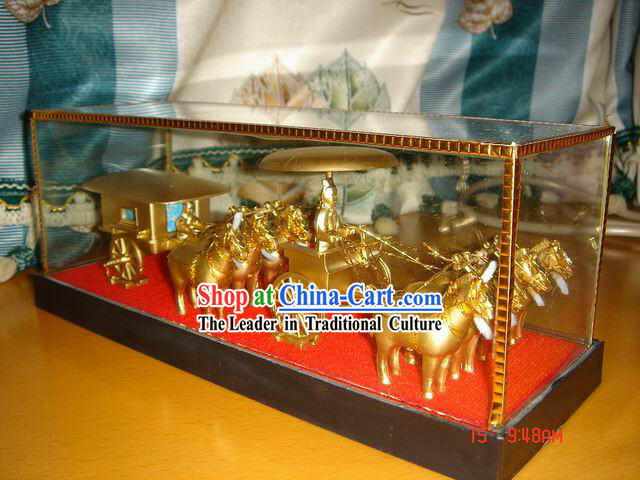 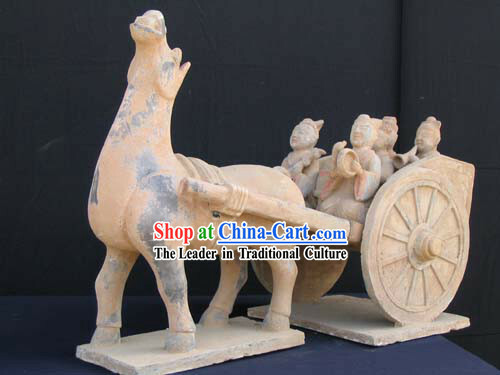 Bring them into your home as an astonishing reflection of history and decorative piece of art.